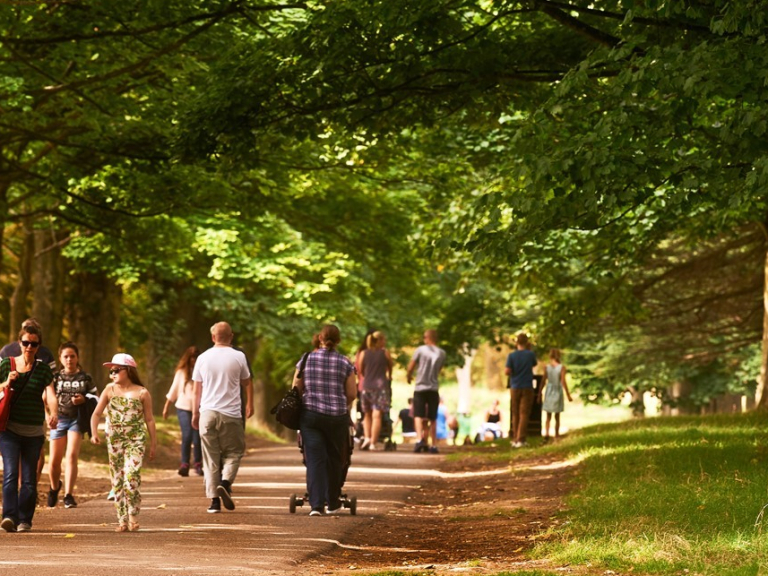 Cassiobury Park is one of the country’s ten favourite parks! This week, Cassiobury Park has been announced by Green Flag Award as one of the winners of the 2018 People’s Choice vote. Earlier this year, Keep Britain Tidy awarded a record-breaking 1,799 Green Flag Awards to the nation’s best-managed parks and green spaces. Watford Borough Council received 12 Green Flag winners for the parks and open spaces in area – a record number in Hertfordshire. However, to find the best of the best, the environmental charity asked the public to vote for their favourite. 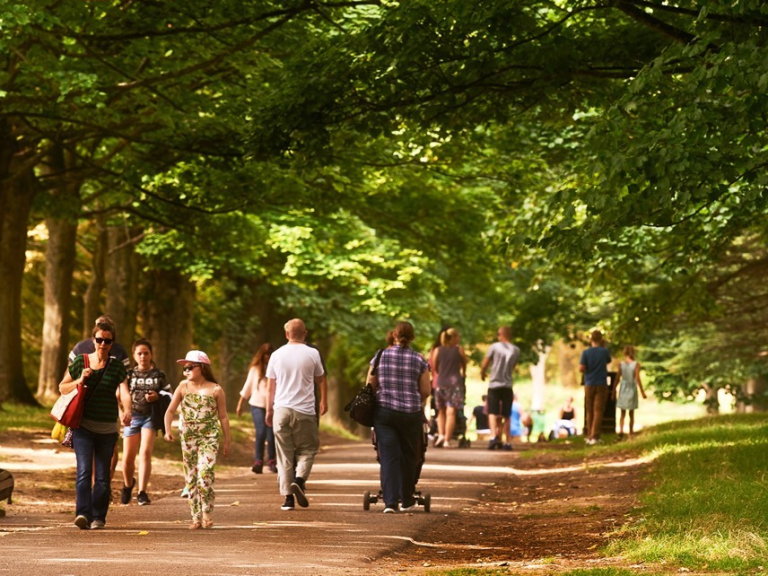 This year’s poll was the most popular ever, with over 70,000 people casting their vote to decide on Britain’s best loved green and open spaces. 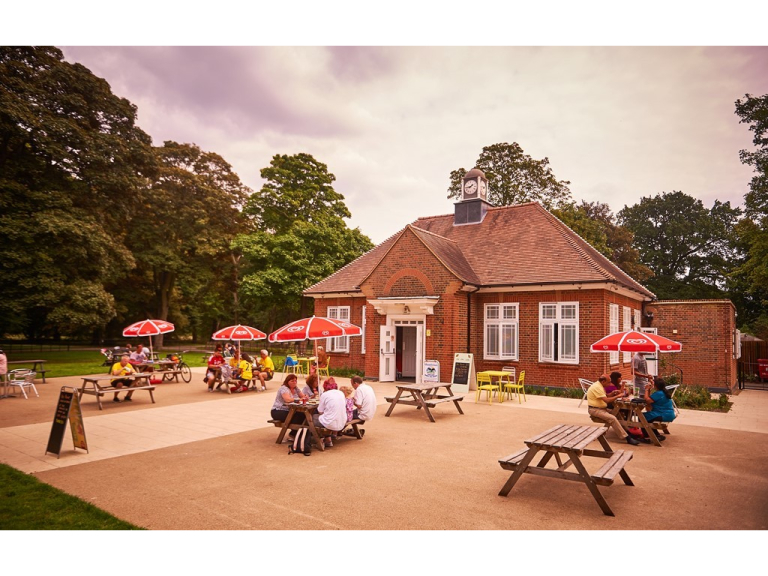 Cassiobury Park joins winners from across England, Scotland and Wales who can all claim that they hold a very special place in the hearts of their local communities.